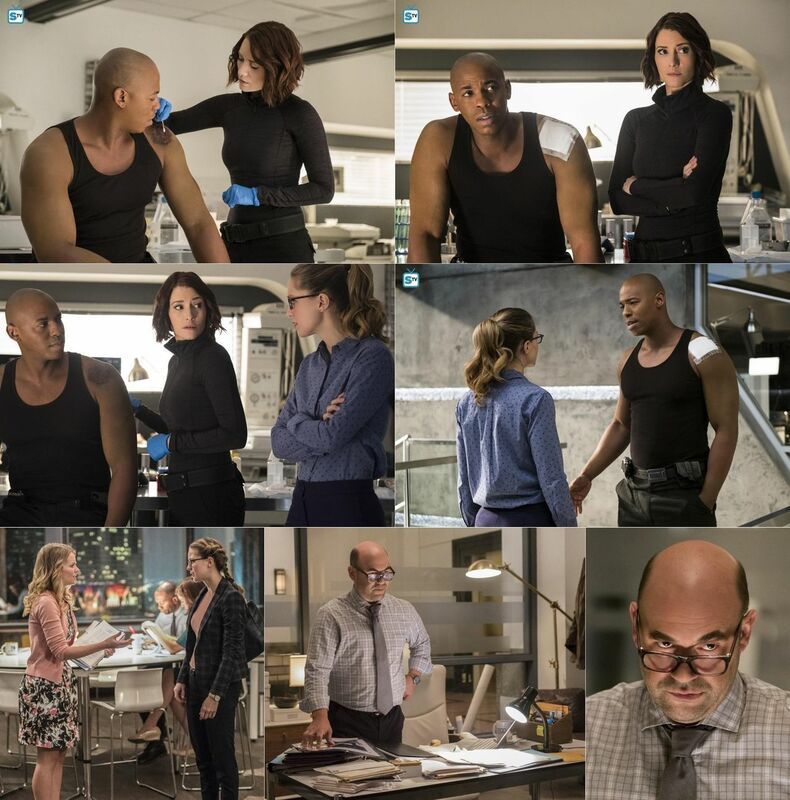 LENA IS ARRESTED - After Metallo (guest star Frederick Schmidt) breaks out of prison and frees Lillian Luthor (guest star Brenda Strong), the police blame Lena (guest star Katie McGrath) for his escape and arrest her. Despite overwhelming evidence, Kara (Melissa Benoist) refuses to believe her friend is guilty and fights to clear Lena's name. Flashbacks reveal how Lena came to be a Luthor. Meanwhile, Alex (Chyler Leigh) introduces Maggie (Floriana Lima) to the gang.